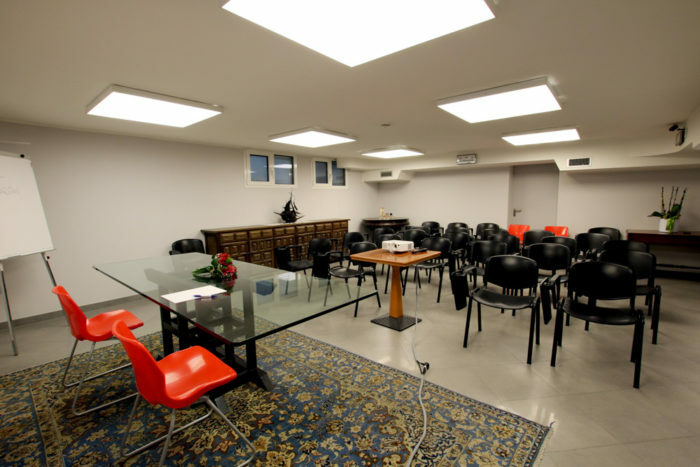 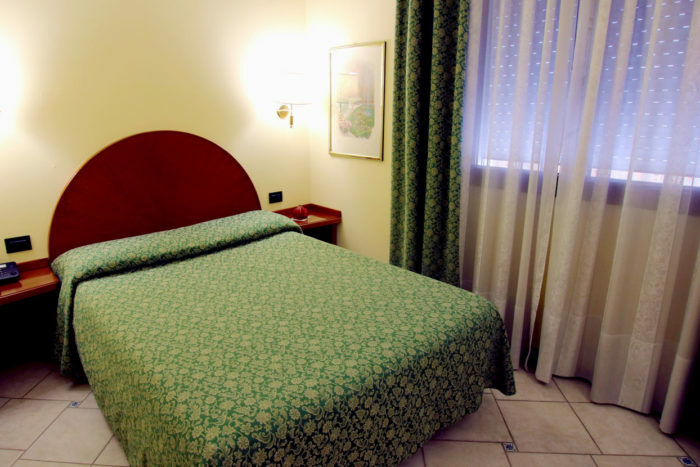 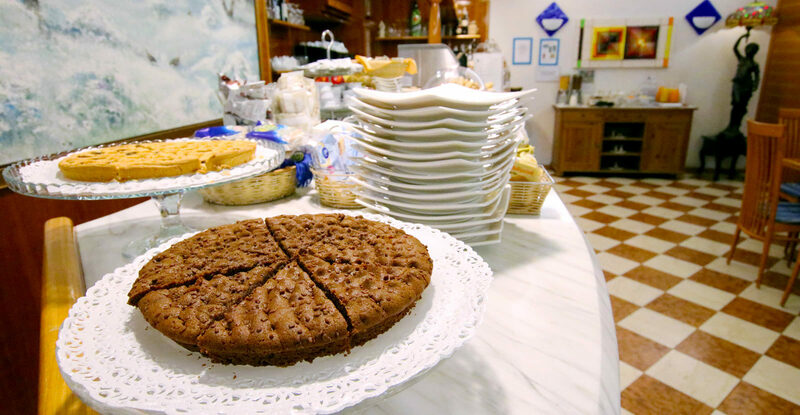 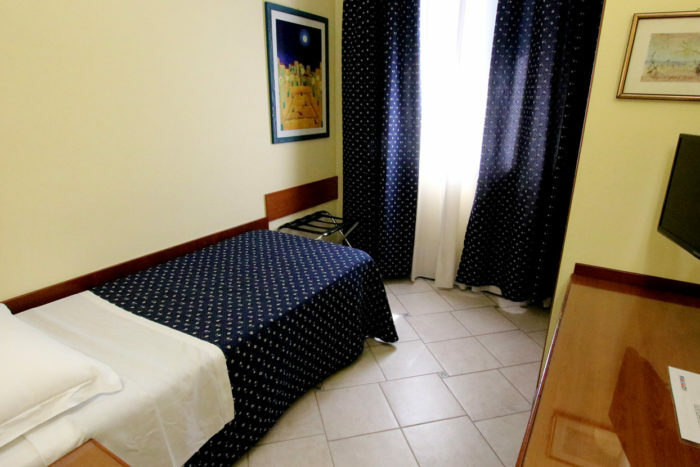 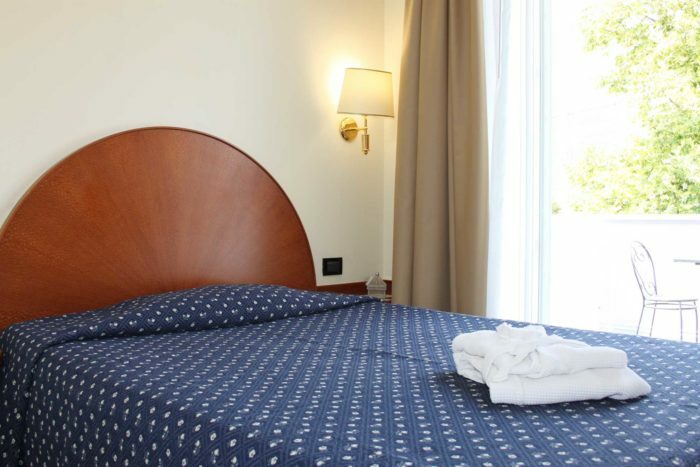 Hotel Maritan, one of the best hotels in Padua, is located in the central area and as such is considered to be one of the most convenient hotels near the hospital in Padua. 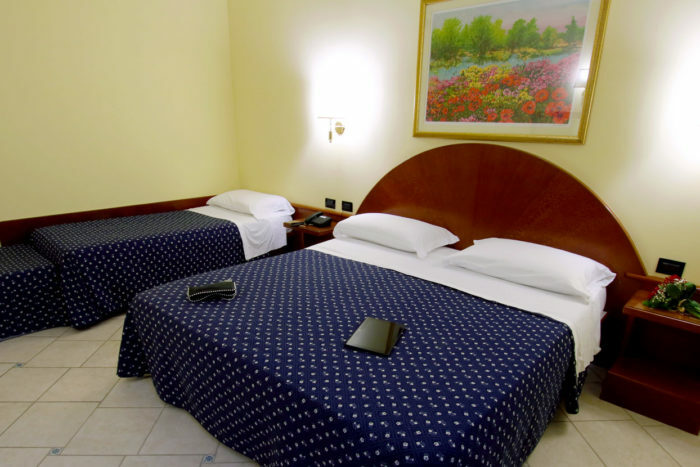 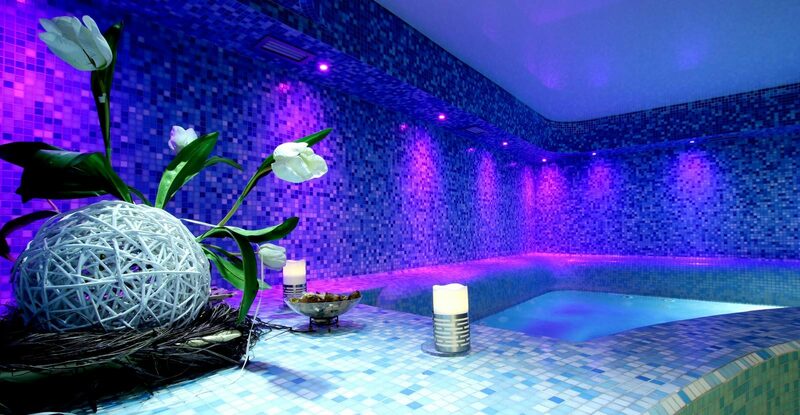 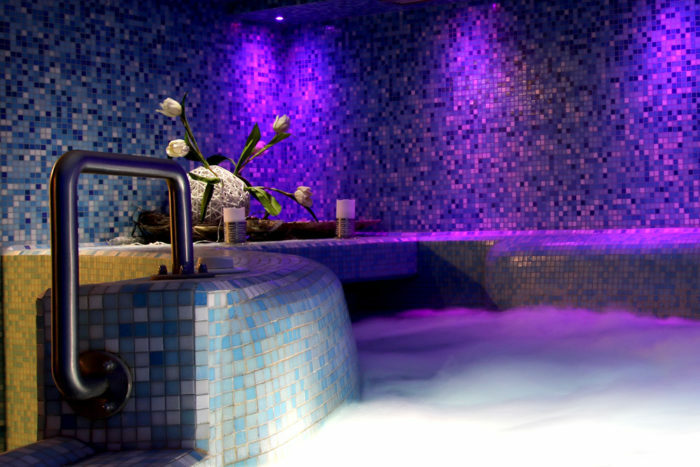 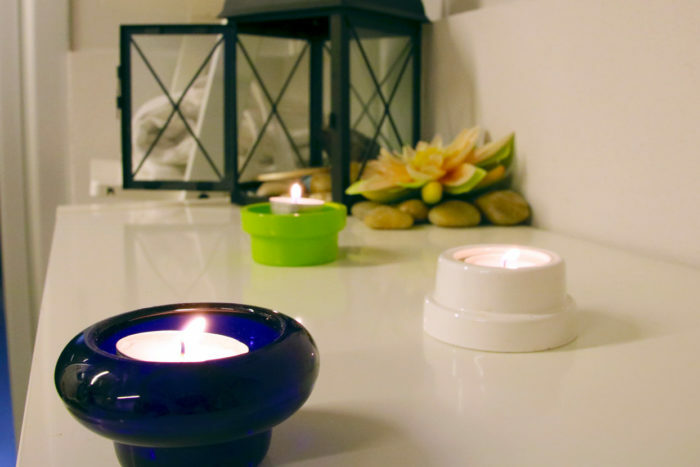 Features a spa with jacuzzi, a gym and a turkish bath, which makes it one of the most popular business hotels in Padua, too. 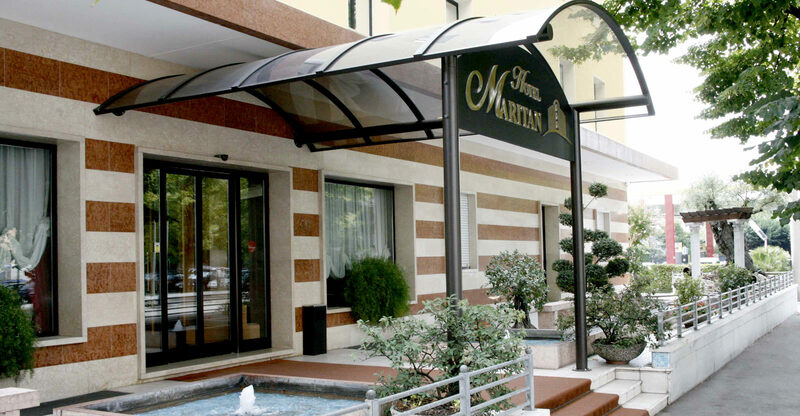 Private parking at Hotel Maritan will make it easy for you to reach downtown businesses through public transportation, while safely leaving your car at the hotel. 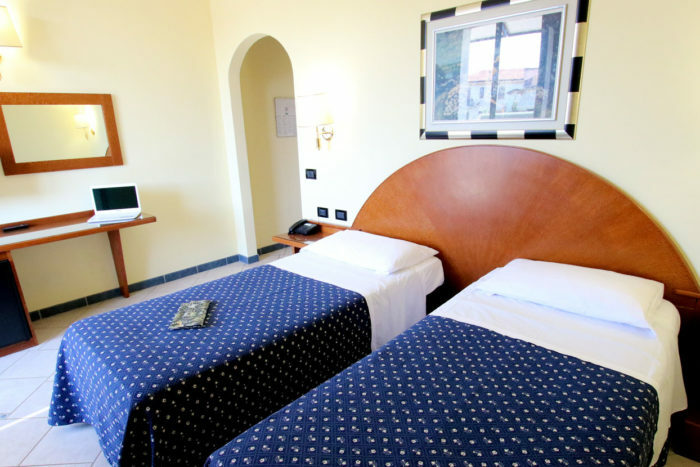 Discover our hotel on social networks, discover our structure with the Google virtual tour.